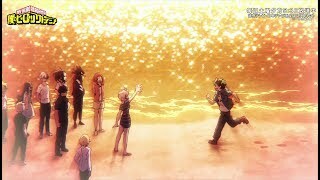 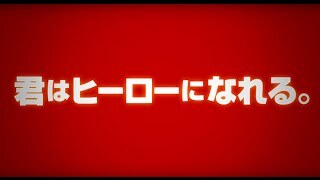 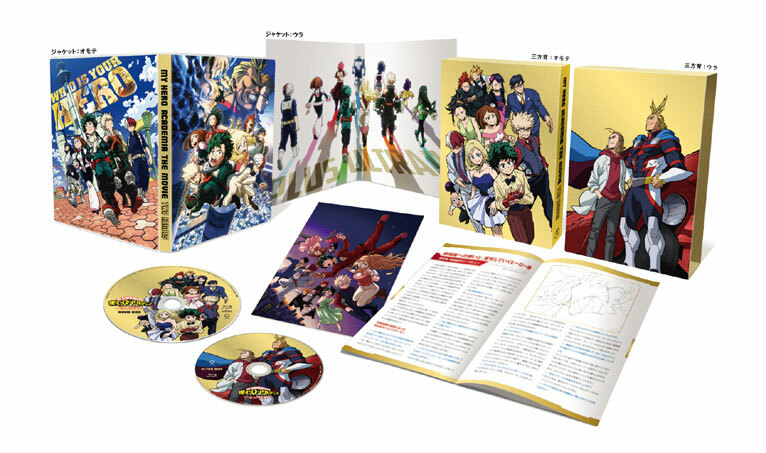 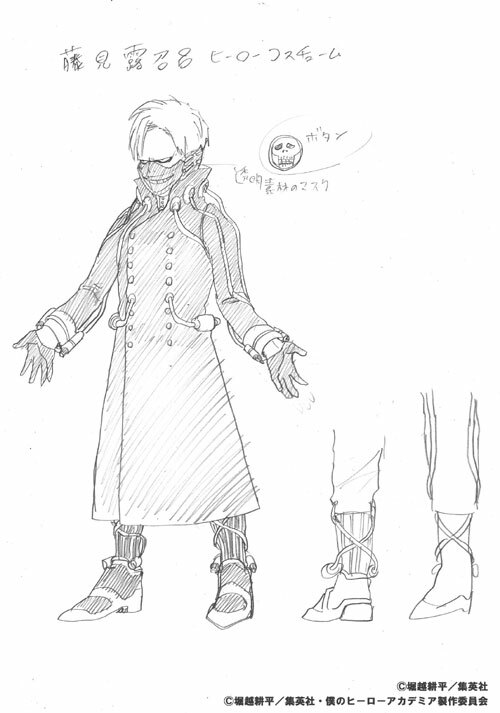 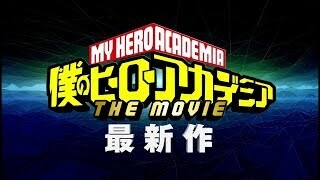 1月11日（金）より期間限定上映となる「『僕のヒーローアカデミア THE MOVIE ～2人の英雄（ヒーロー）～』4D PLUS ULTRA上映」の入場者プレゼントが決定!! 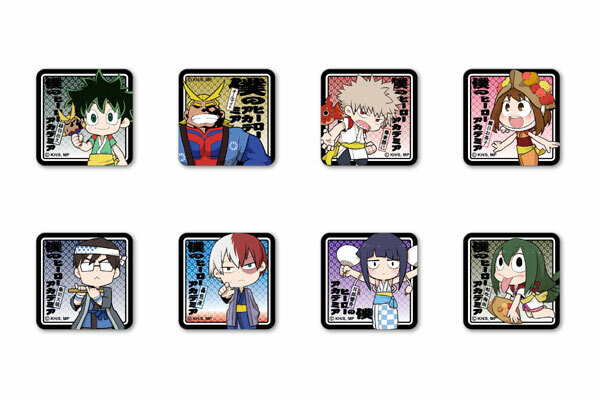 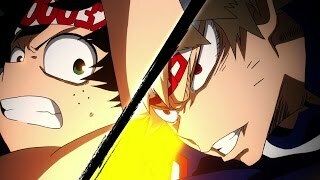 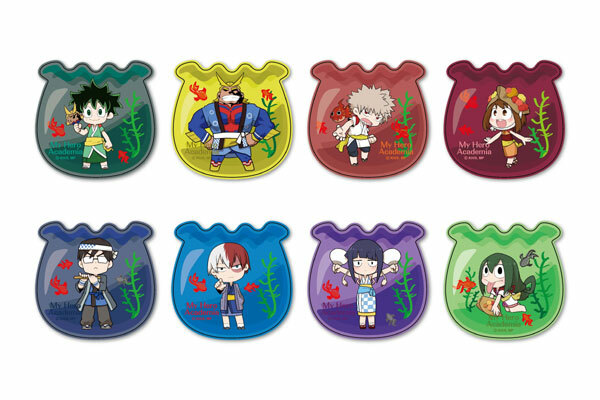 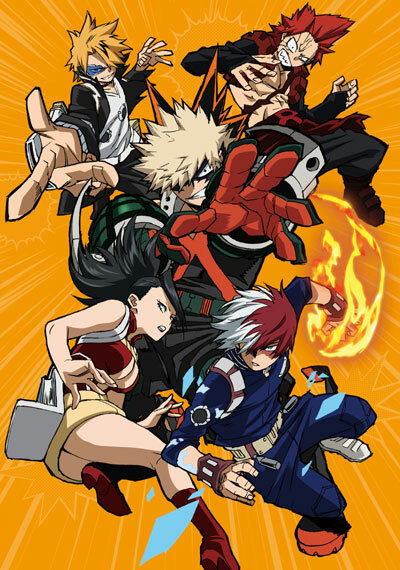 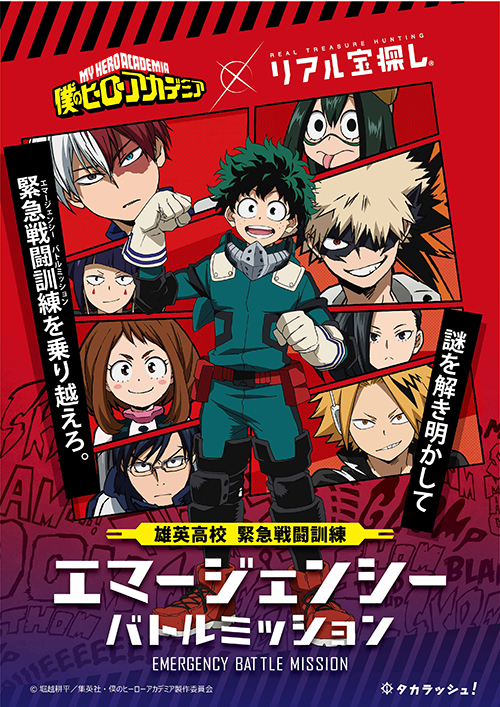 It is officially announced that “MY HERO ACADEMIA” is attending Anime Expo 2016, a massive Anime festival held in Los Angeles, U.S.A., during July 1st -4th. 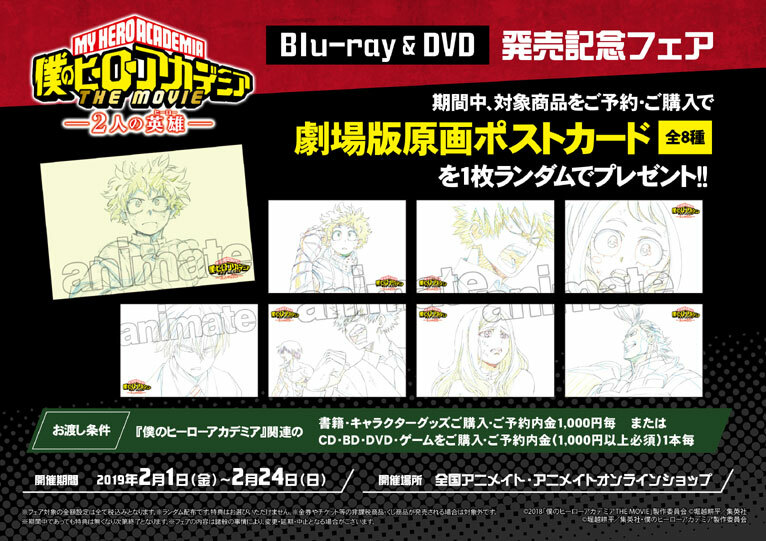 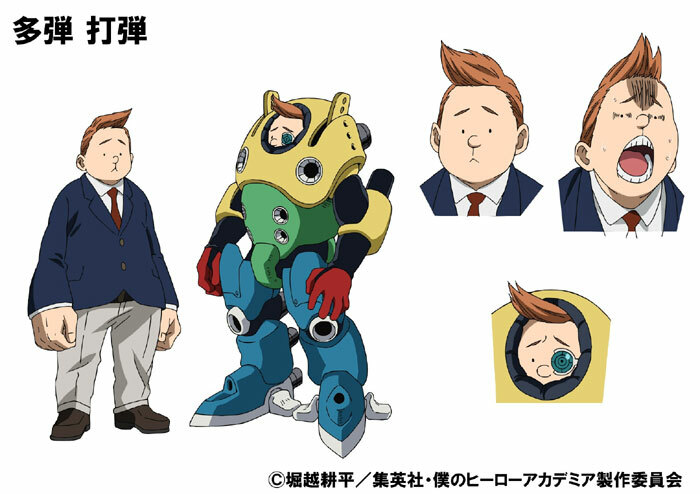 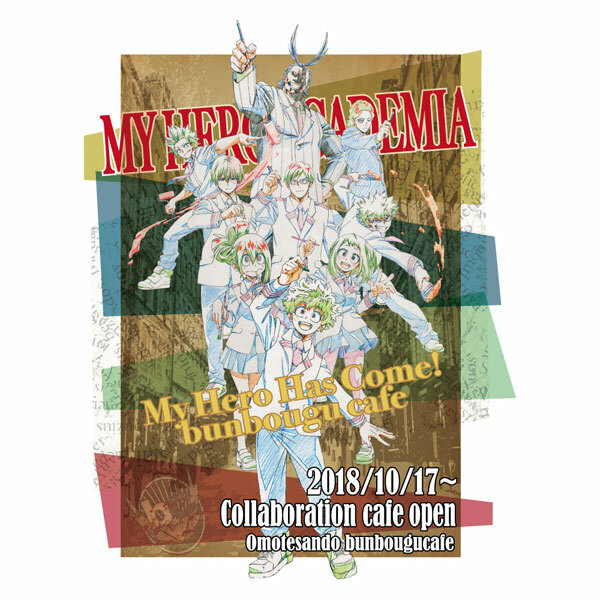 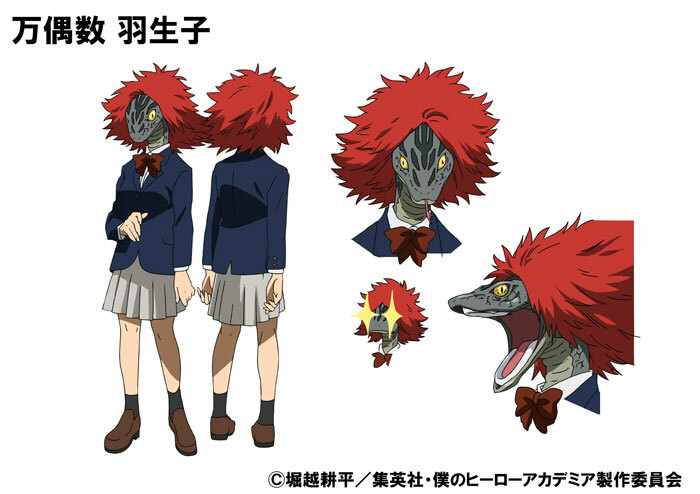 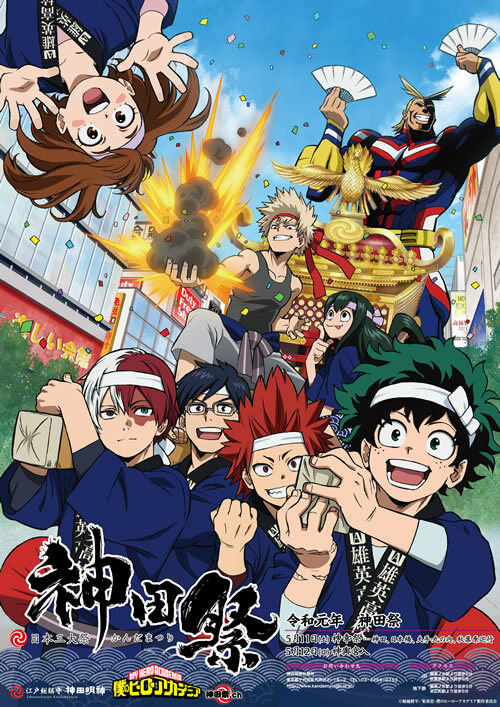 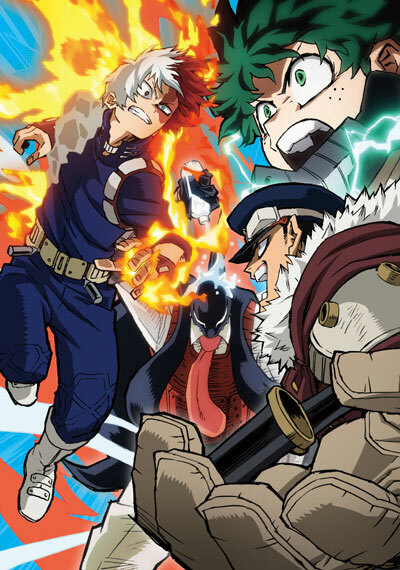 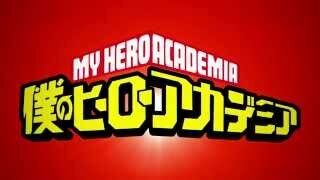 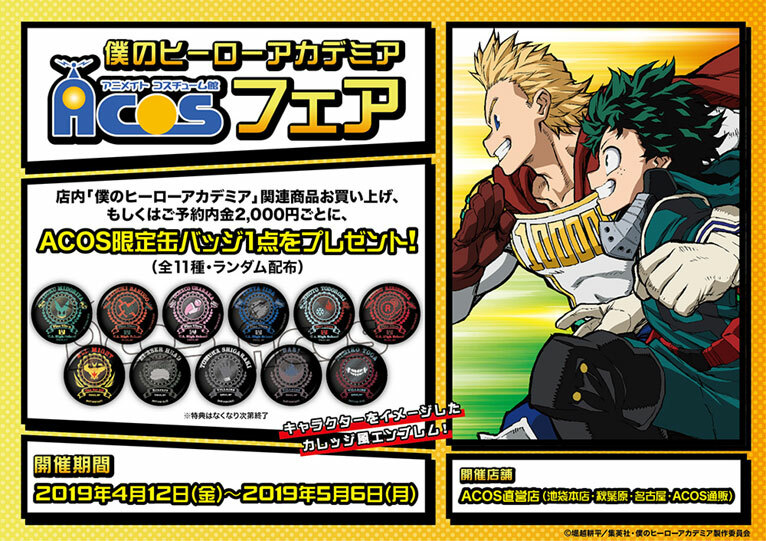 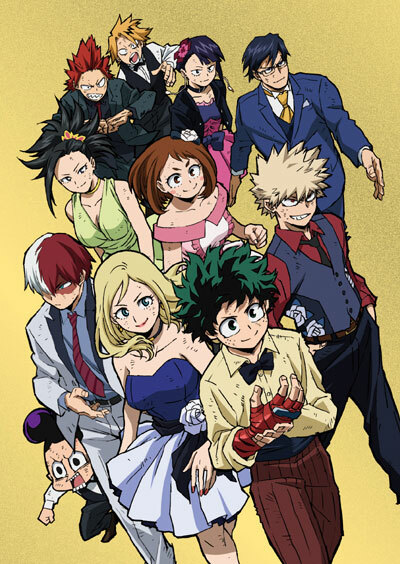 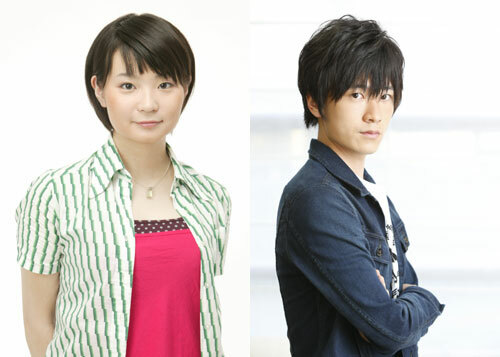 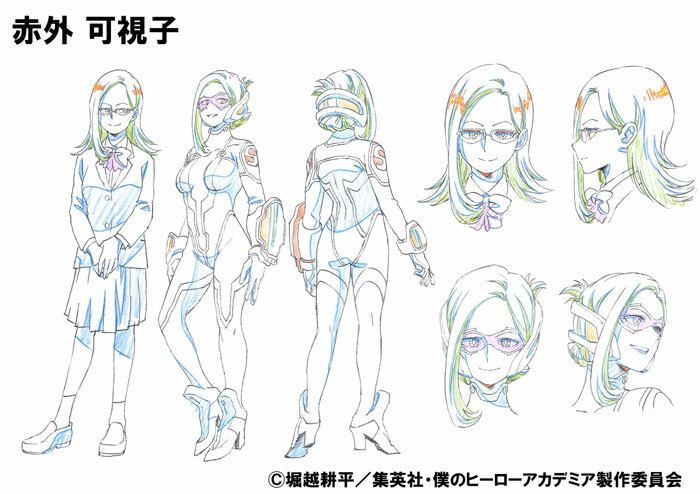 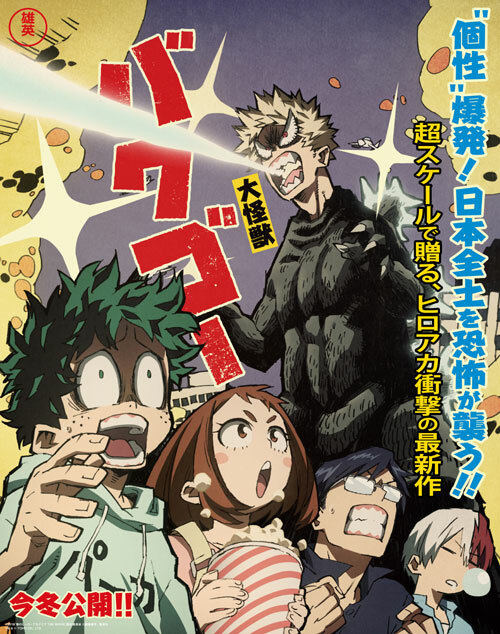 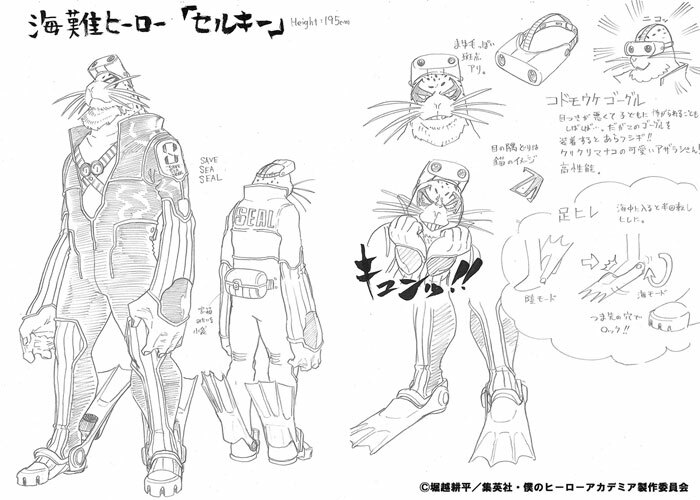 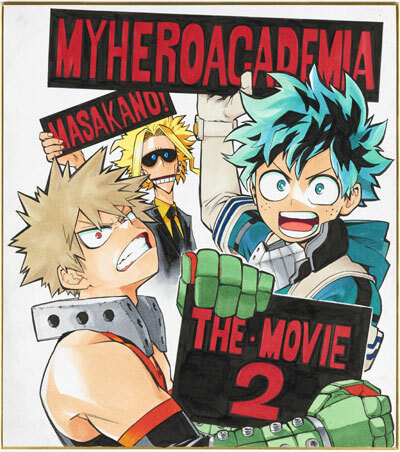 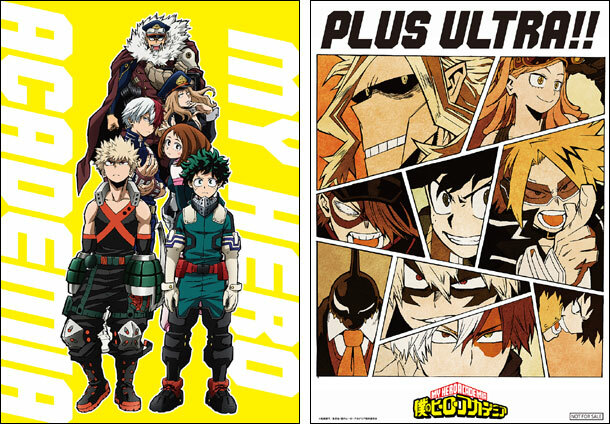 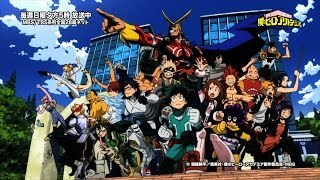 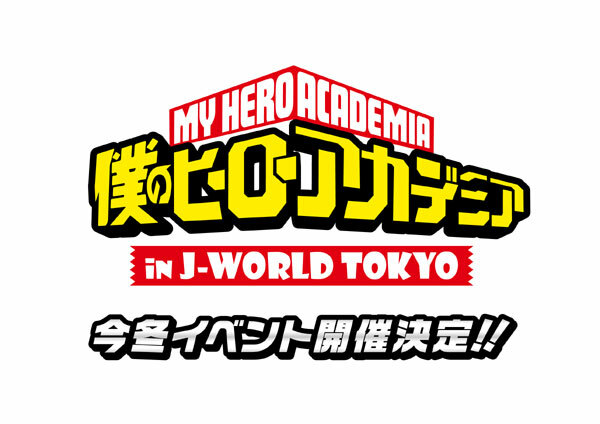 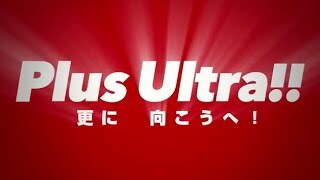 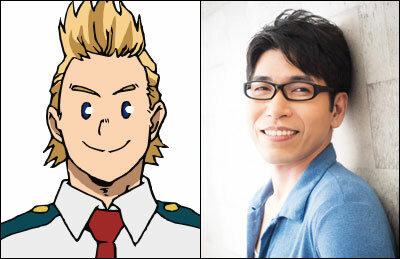 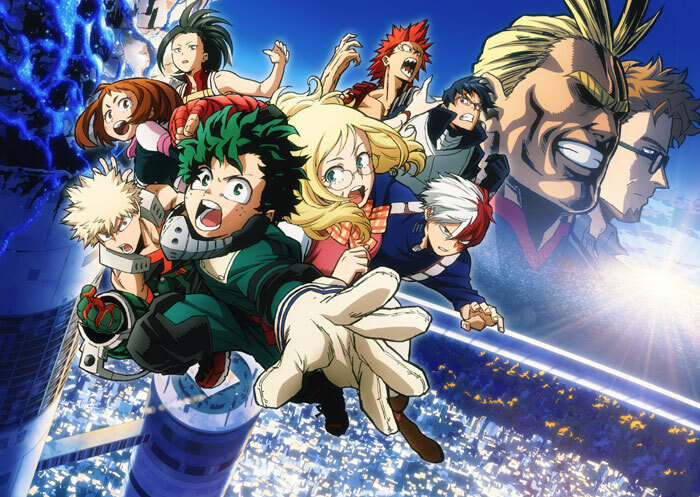 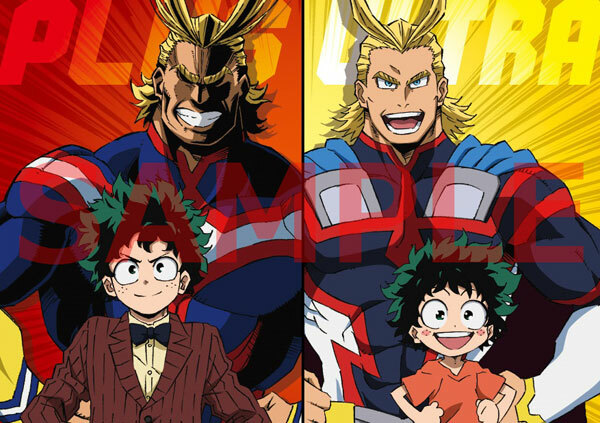 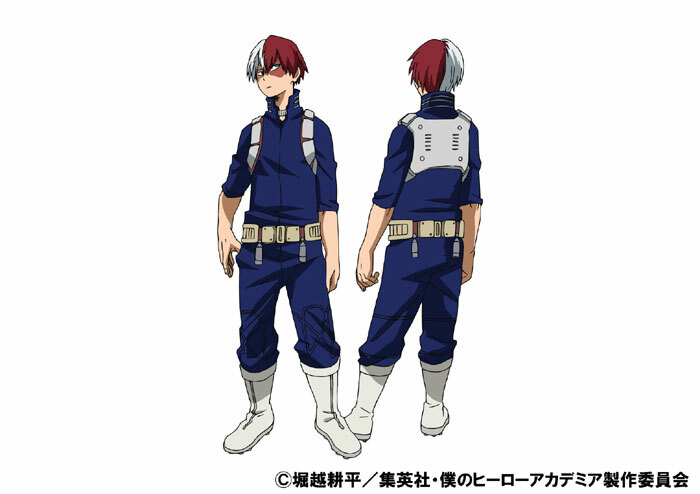 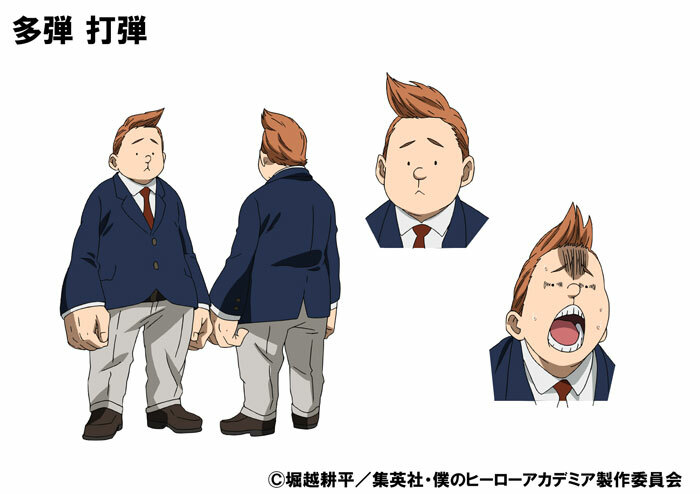 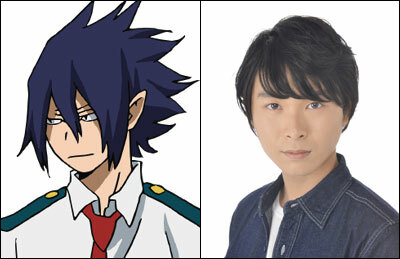 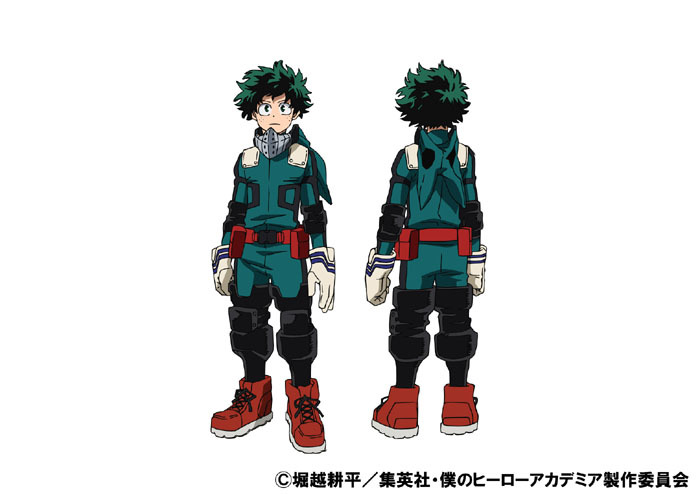 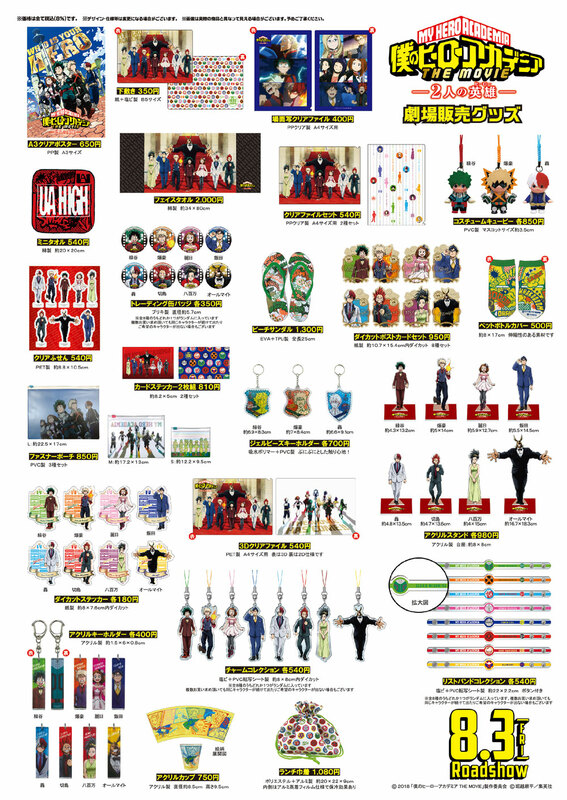 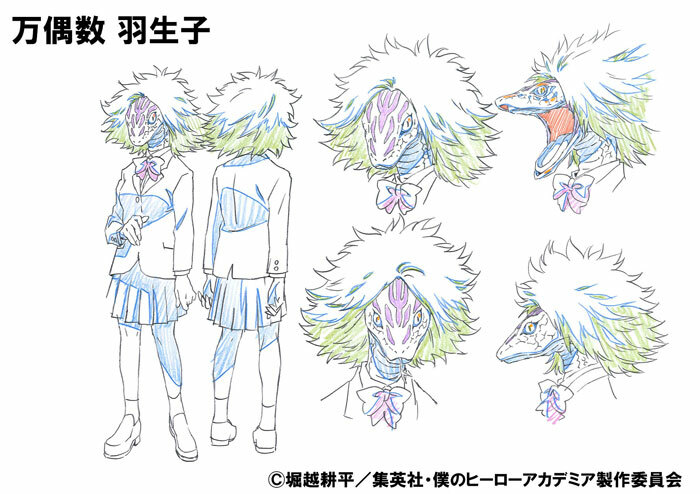 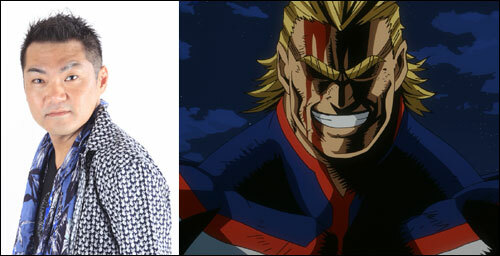 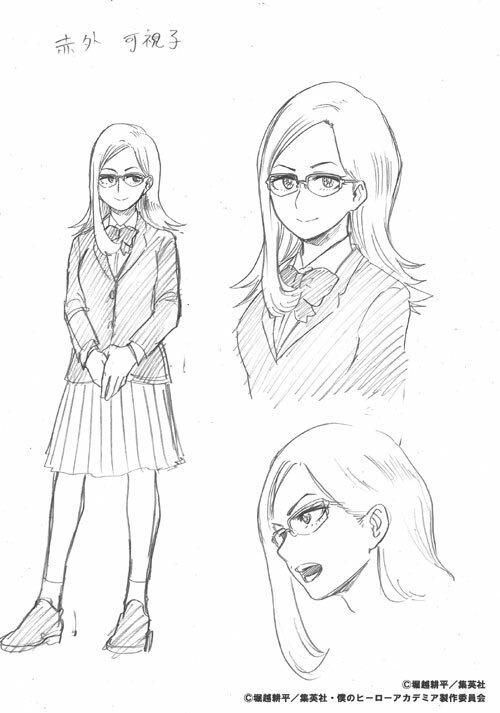 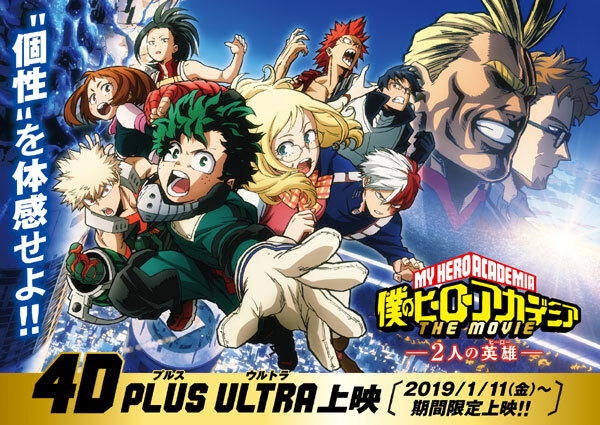 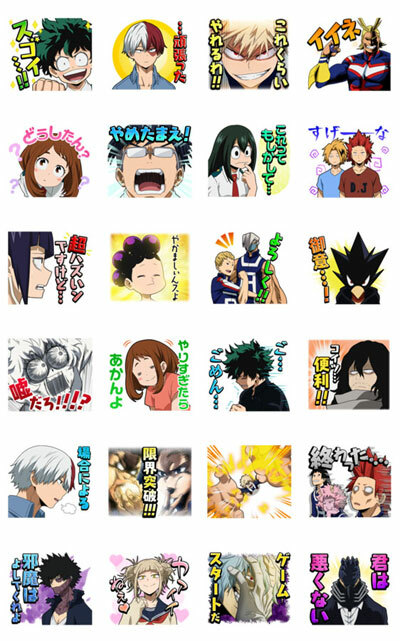 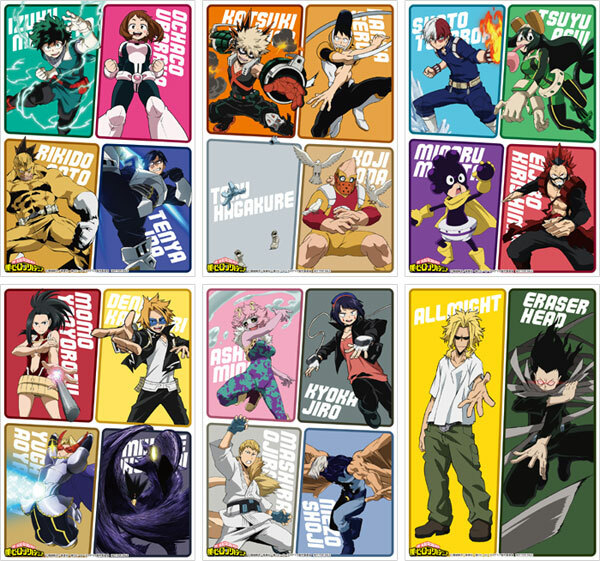 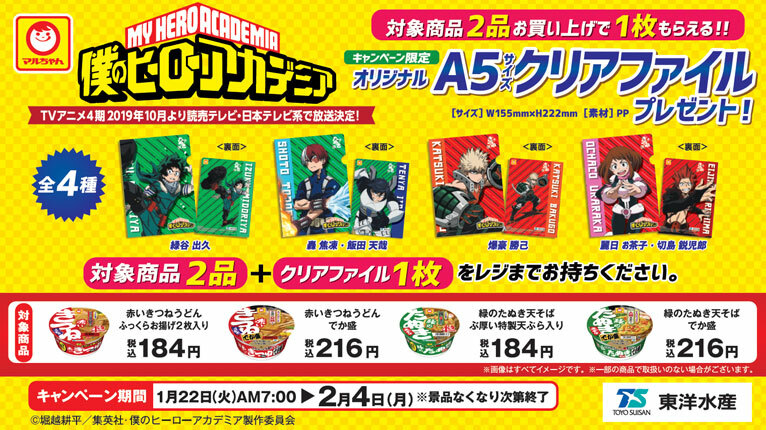 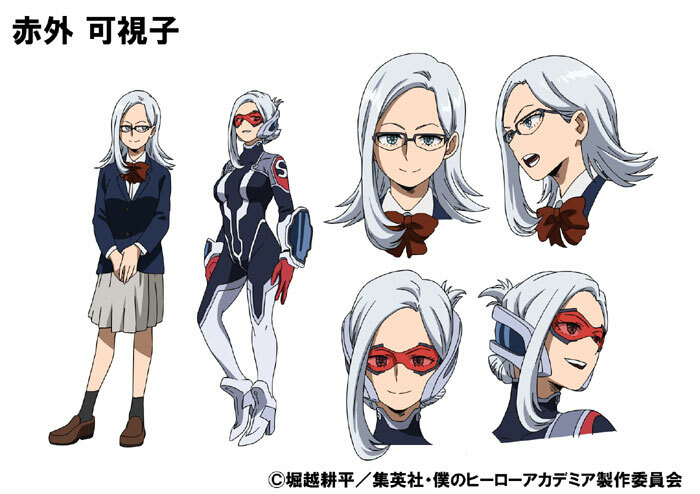 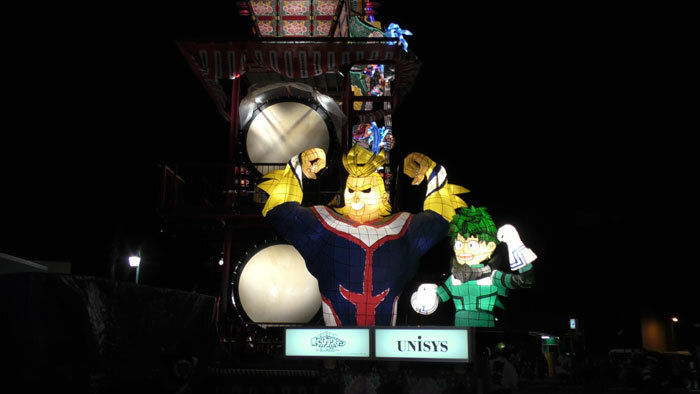 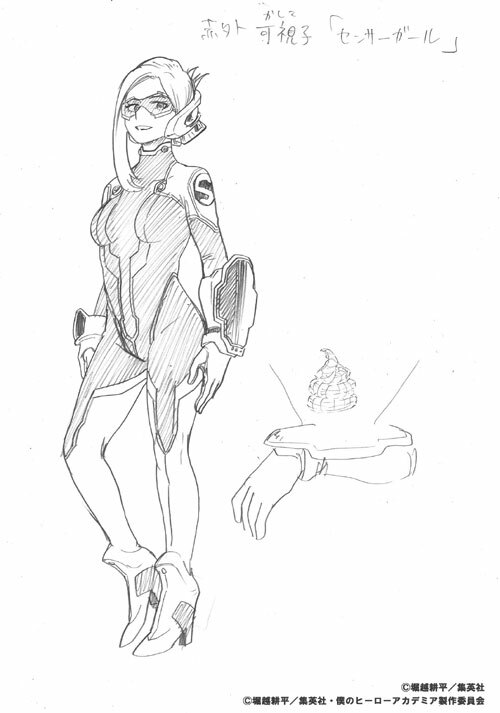 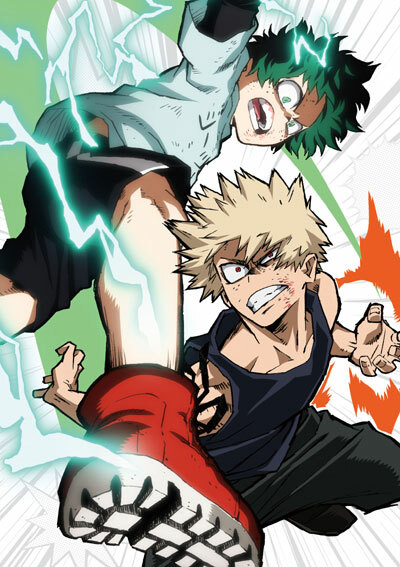 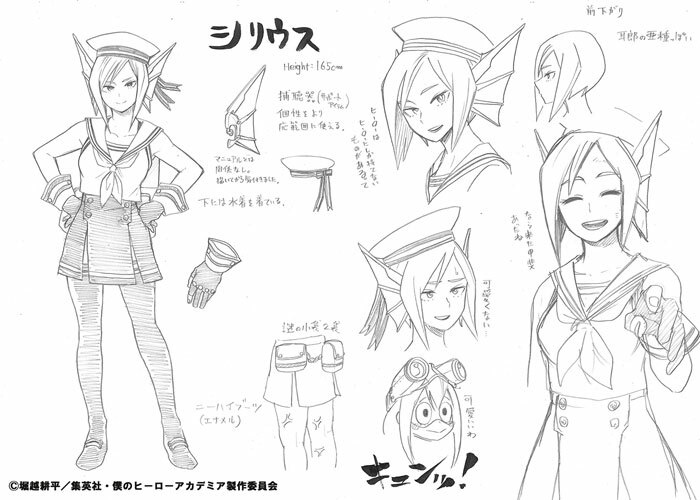 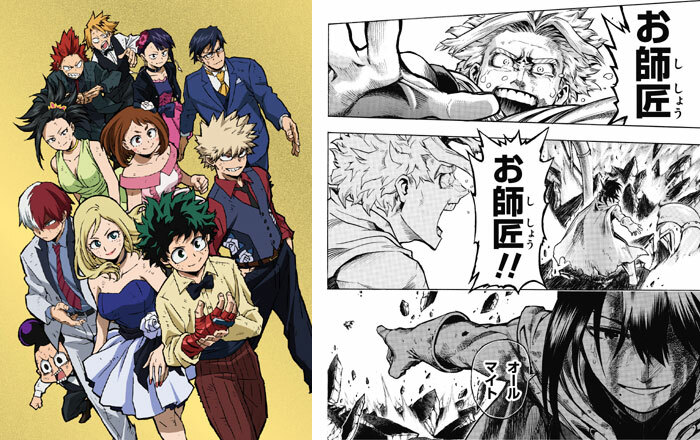 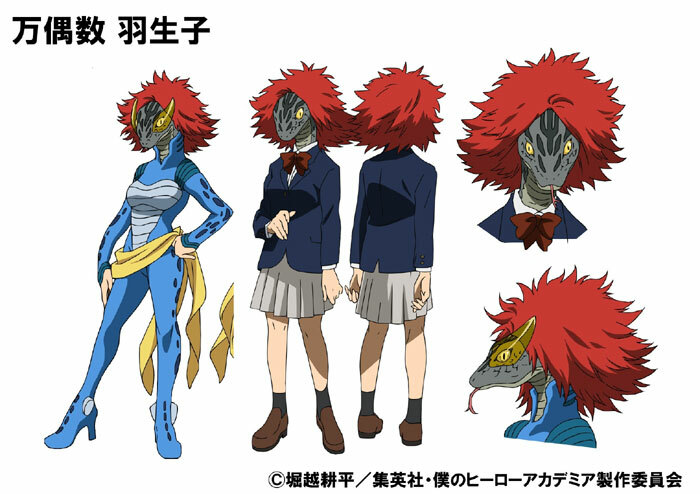 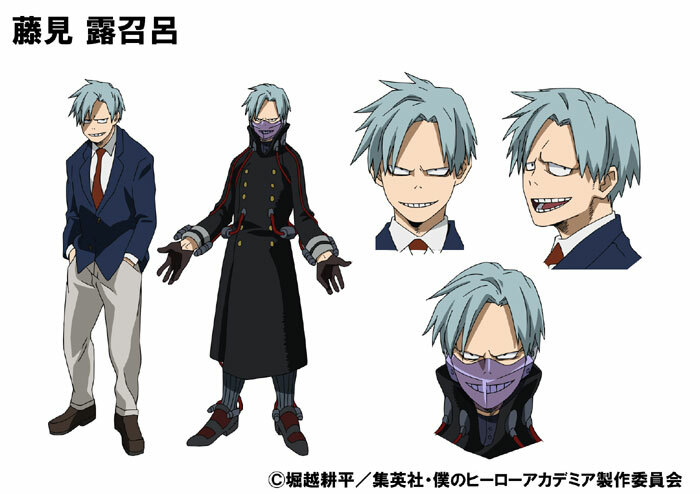 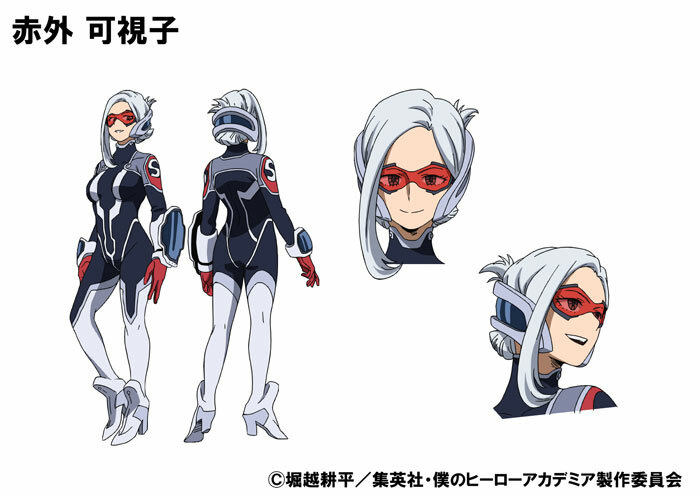 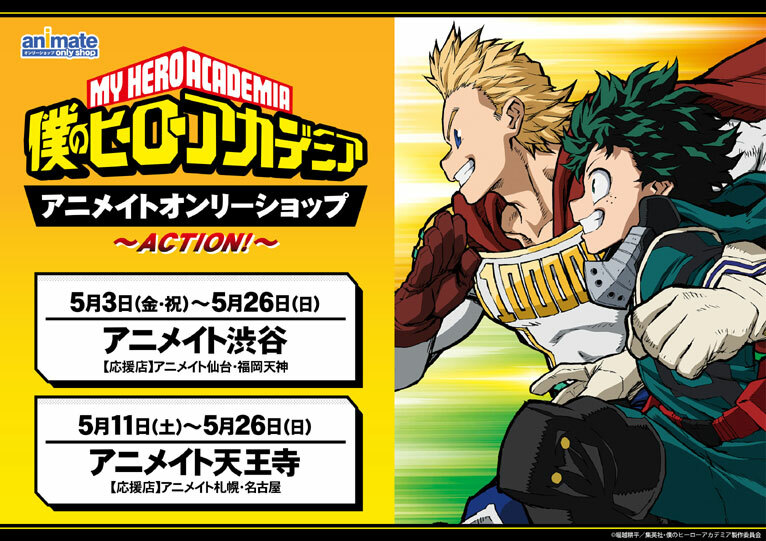 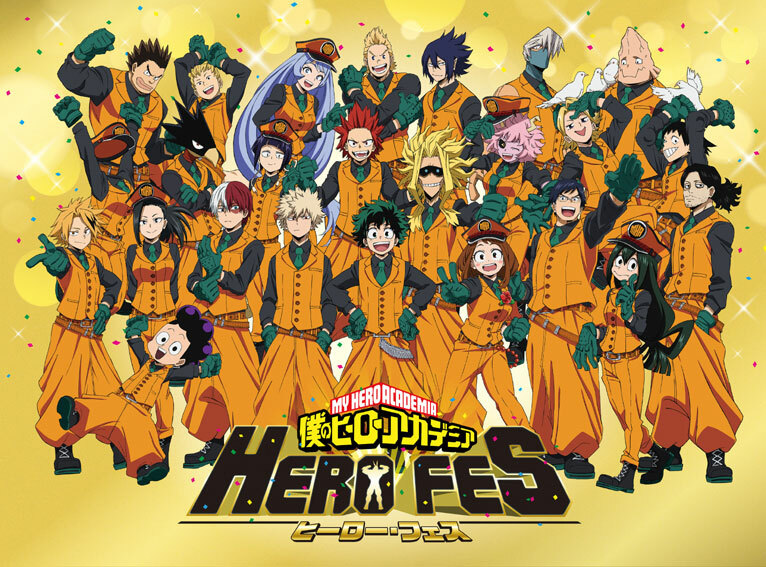 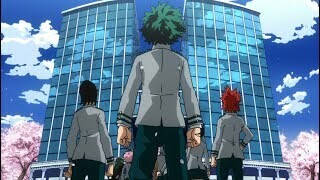 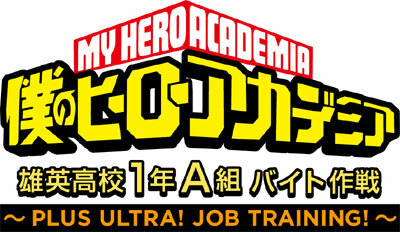 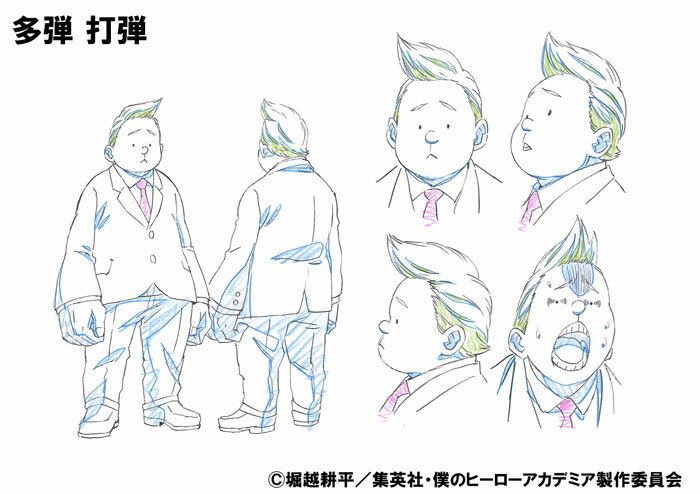 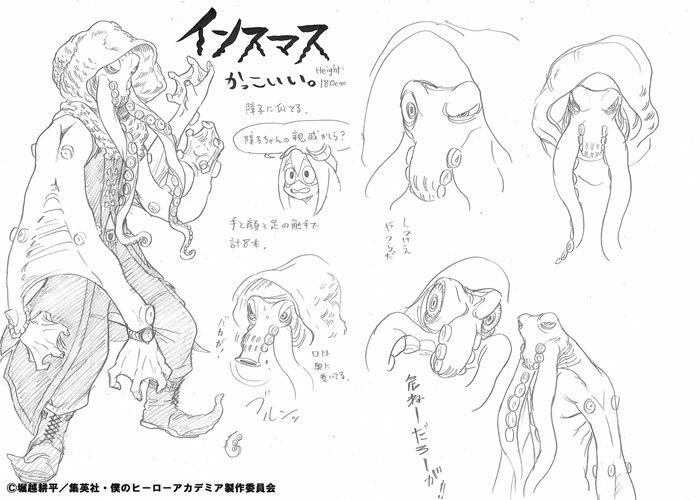 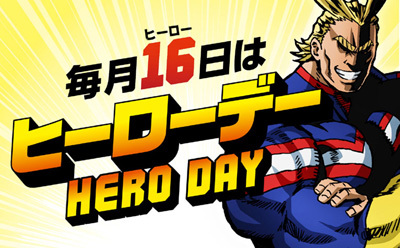 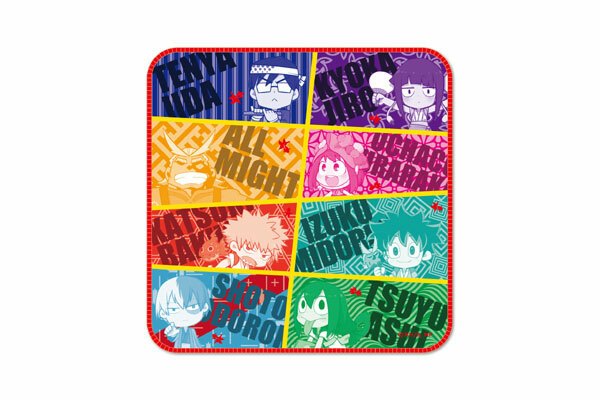 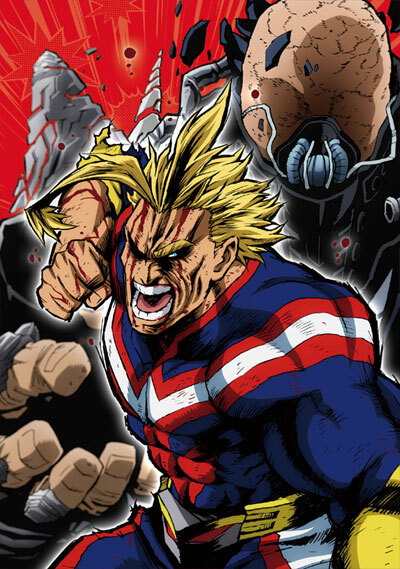 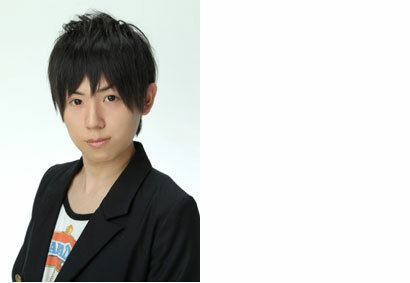 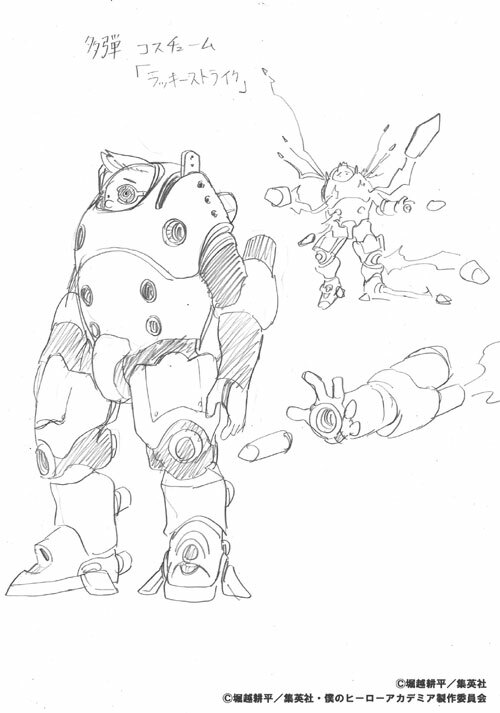 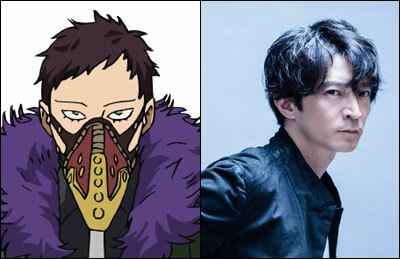 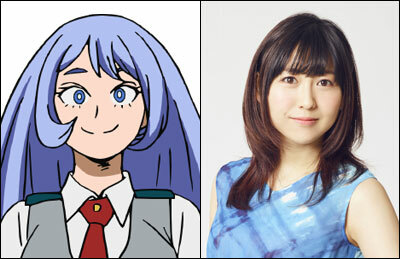 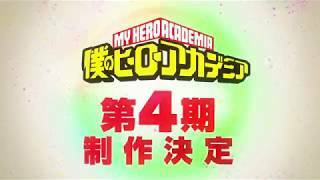 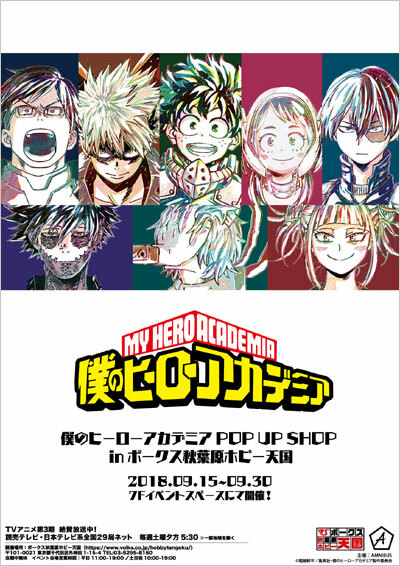 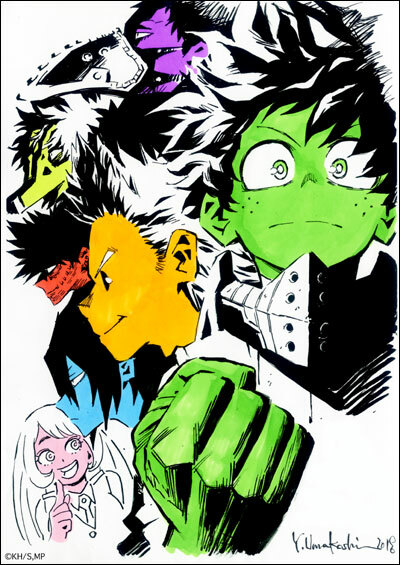 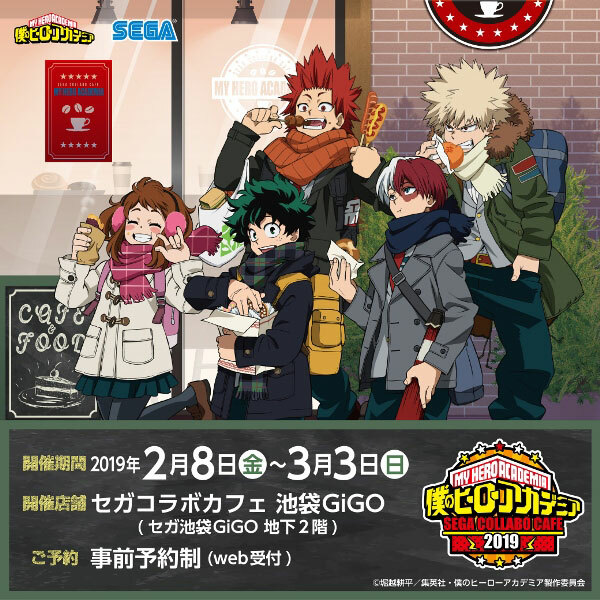 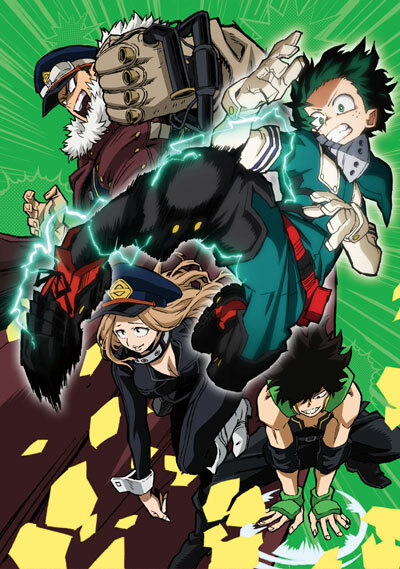 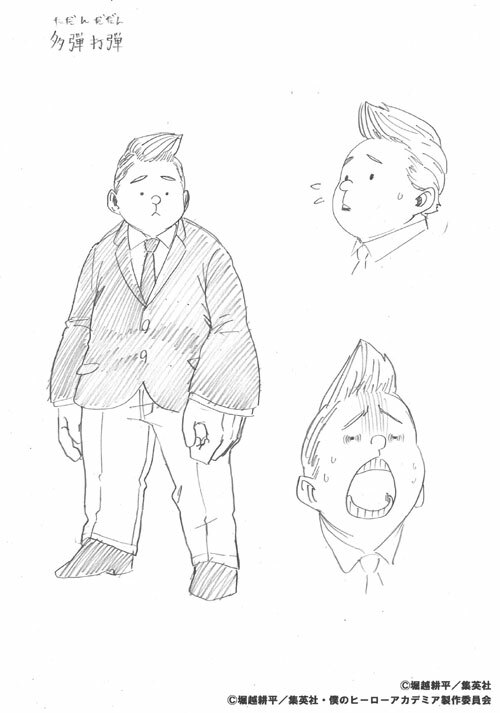 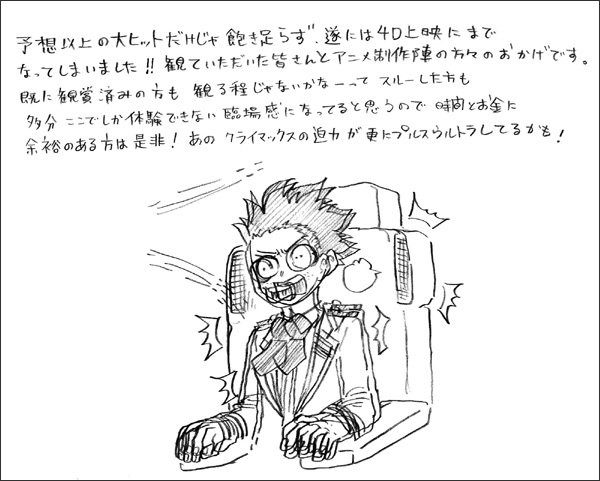 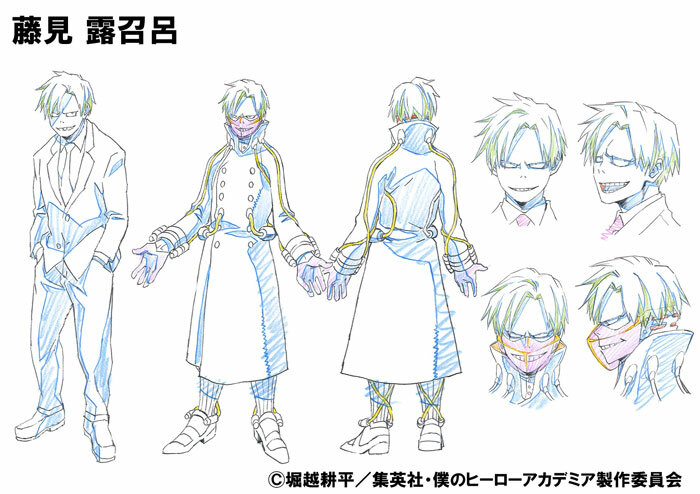 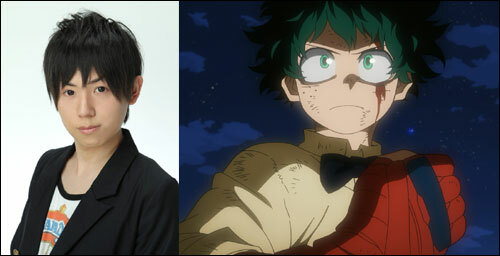 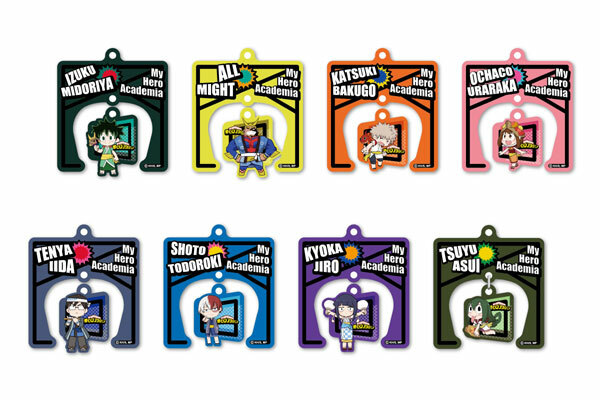 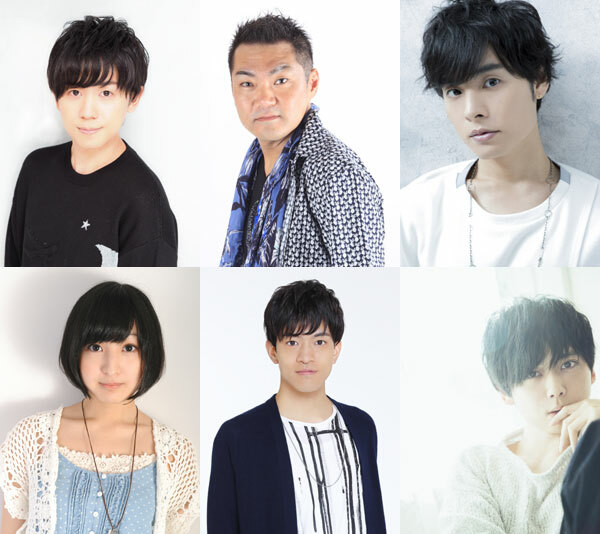 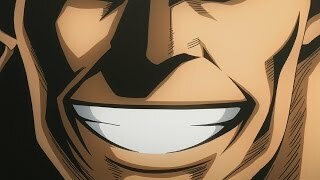 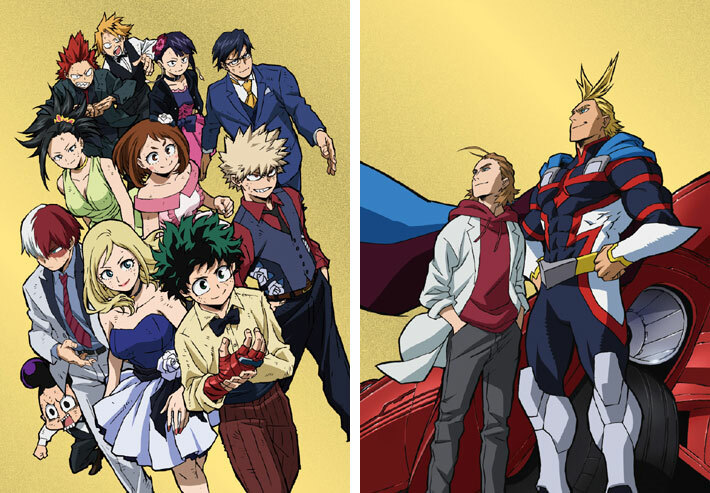 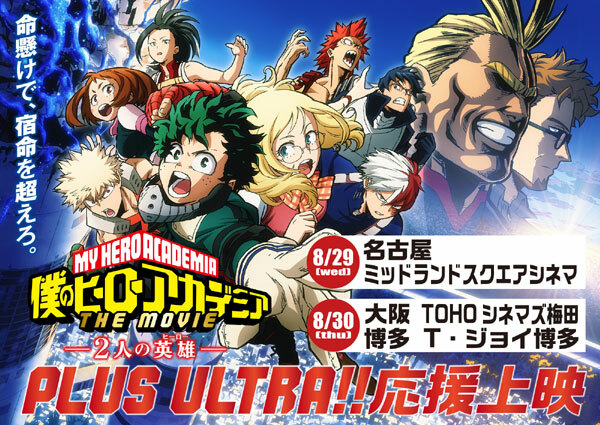 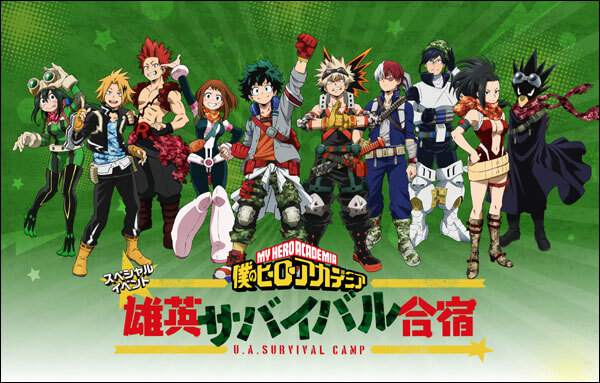 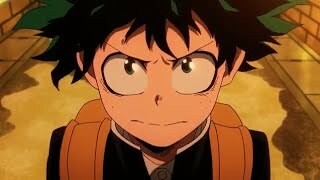 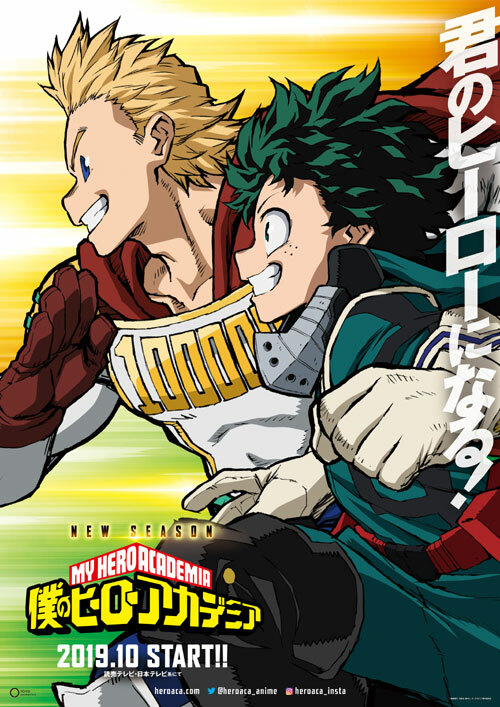 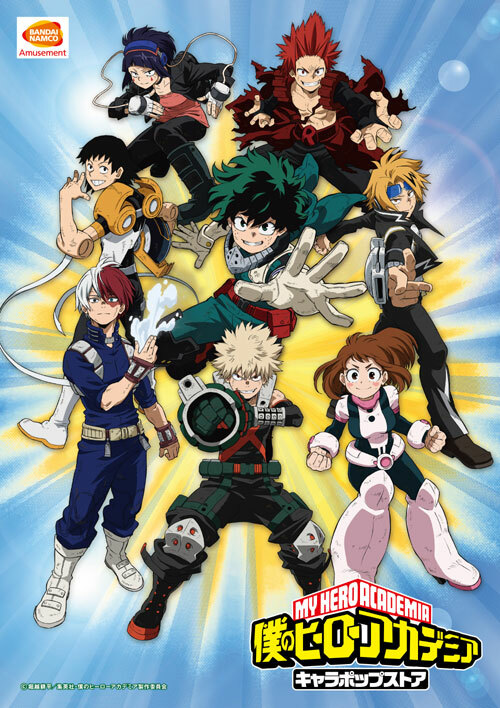 At the booth of “MY HERO ACADEMIA” will be an autograph session of the director Kenji Nagasaki, and from 5:15pm of July 3 rd , Sunday, a panel discussion will be held with a guest of Justin Briner, the voice actor of Izuku, and Chris Sabat, the voice actor of All Might.